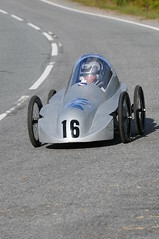 Entries are now open for the UK's most prestigious soapbox race - Cairngorm Soapbox Extreme - and they're going fast! 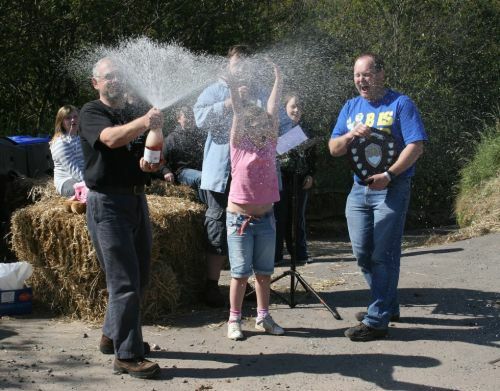 Two miles of tarmac and head to head racing at speeds in excess of 60mph make this event unique it the UK's soapbox racing calendar. Submitted by scottishcarties on February 1, 2012 - 09:43.